William Sherman is a litigation lawyer in Dinsmore's Washington, DC office. 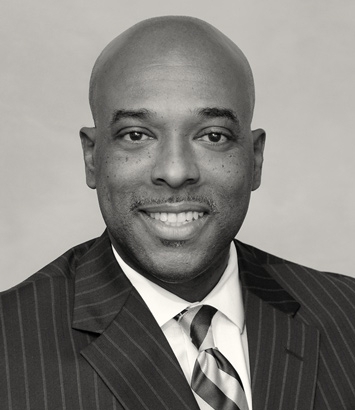 William is the managing partner of Dinsmore’s Washington, D.C. office. As a litigator, he brings extensive trial experience to his practice having been involved with the firm’s defense of mass tort class action suits with emphasis on product liability defense since joining the firm. William is a member of the Product Liability Advisory Council (PLAC), which is an association of the foremost product liability defense counsel in the United States and abroad. Described as a “trial lawyer,” the firm utilizes his vast trial experience in a variety of cases where trial seems likely. As such, he has successfully litigated cases in areas of patent infringement, product liability, ERISA, securities, federal administrative proceedings, construction, automobile warranty, employment discrimination and a variety of complex commercial litigation matters. Currently, William is advising Dinsmore’s clients regarding the impact of the administration’s tariffs on their businesses. Recently, he argued a case before the United States Court of Appeals for the D.C. Circuit opposing a proposed cy pres distribution of over $380 million to charity, rather than to the injured parties. He tried and won a data privacy case before the Federal Trade Commission (FTC). After a lengthy trial, the ALJ dismissed the commission’s complaint. The Eleventh Circuit recently upheld the ALJ’s decision. Council For Court Excellence, Washington, D.C.